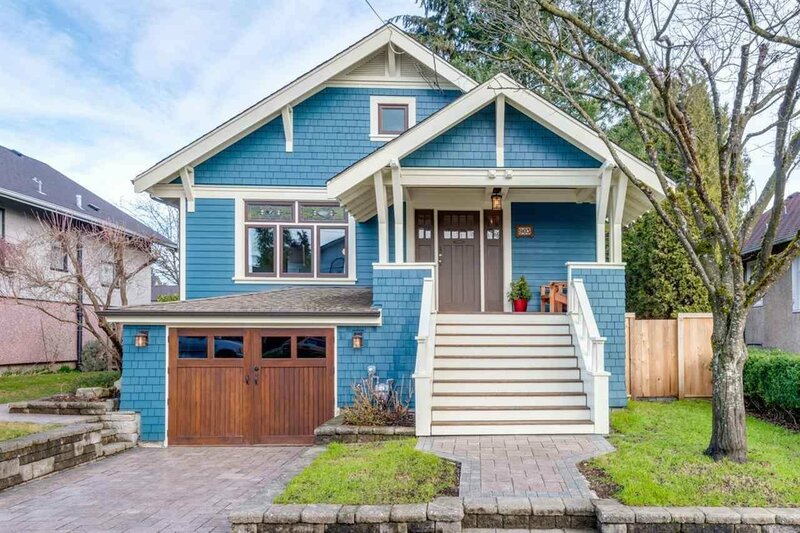 Stunning Craftsman Character Home! 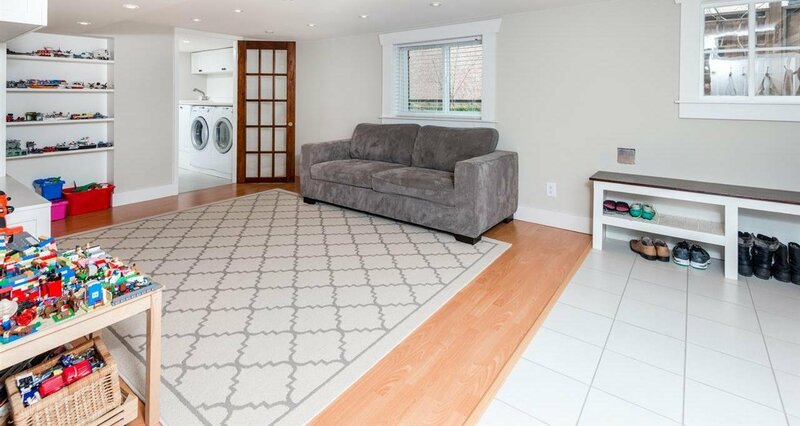 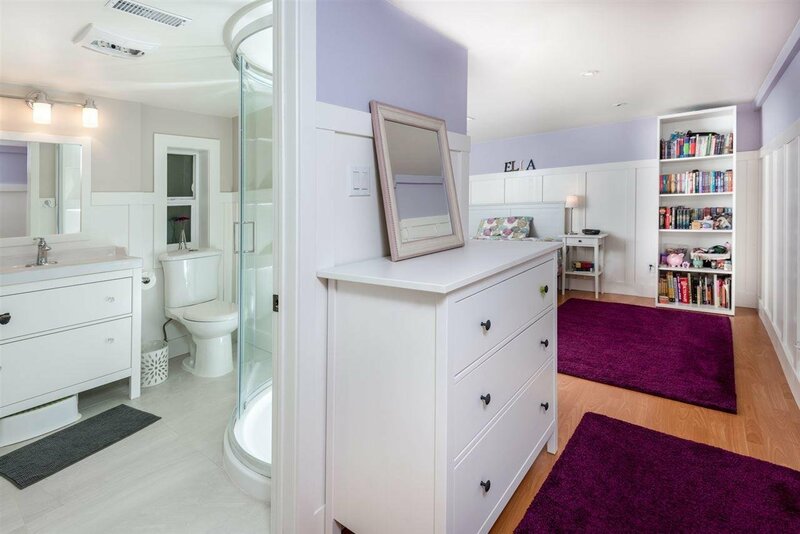 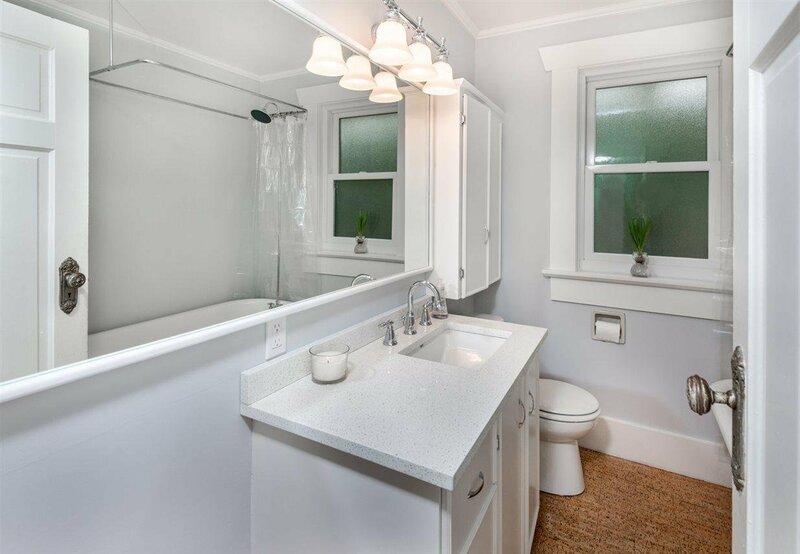 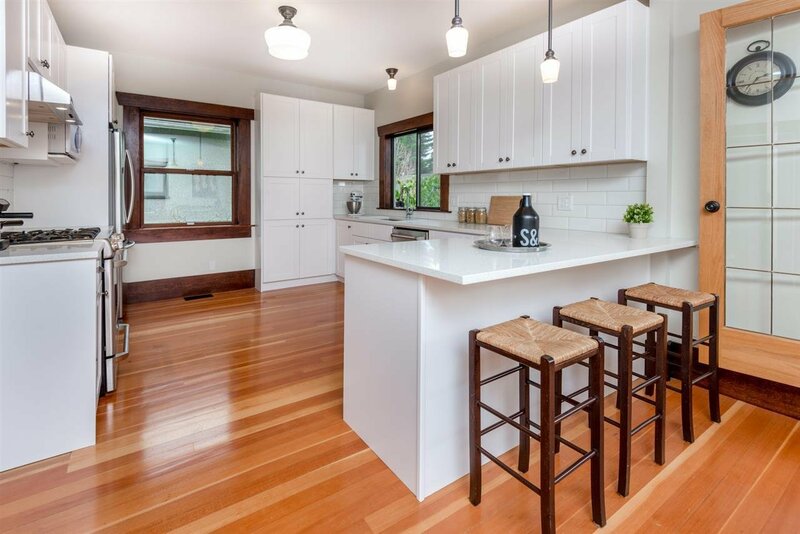 Charm describes this 5 Bed 3 Bath 2817 sf home in Moody Park that has been Completely Renovated Inside & Out! 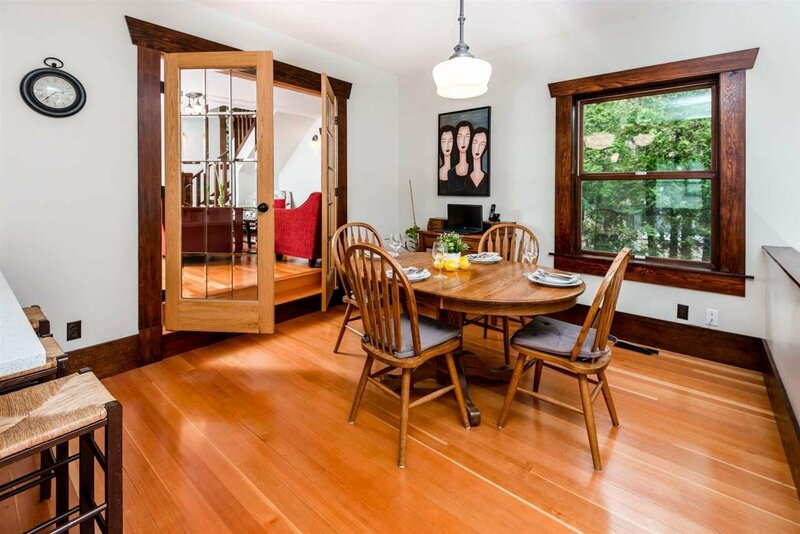 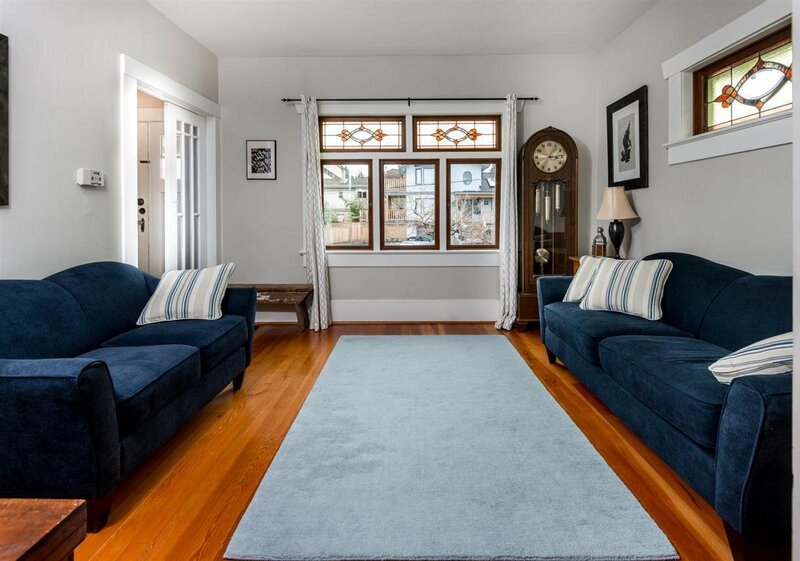 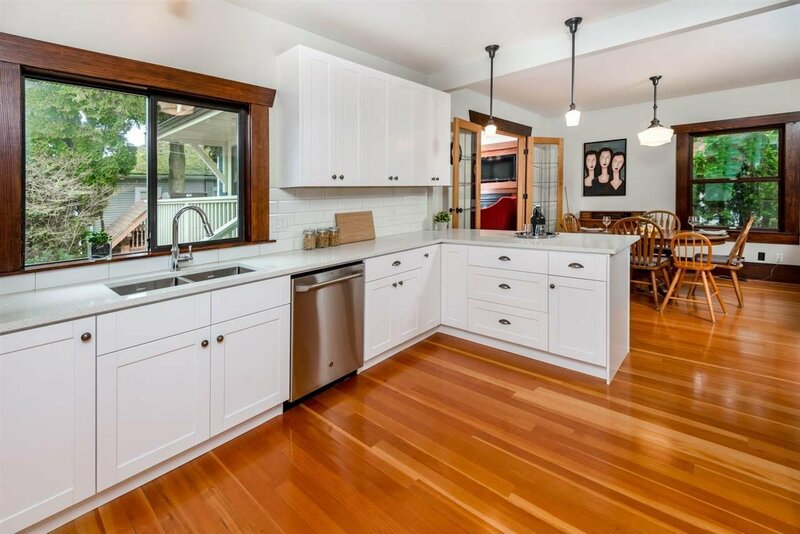 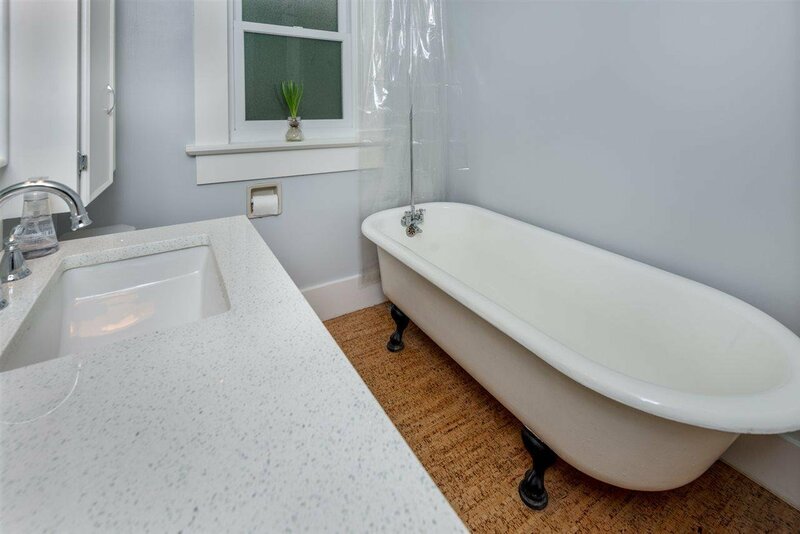 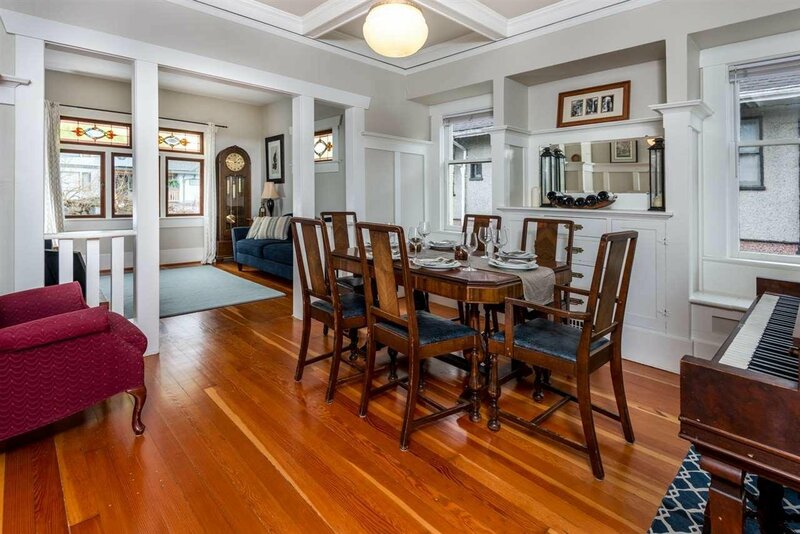 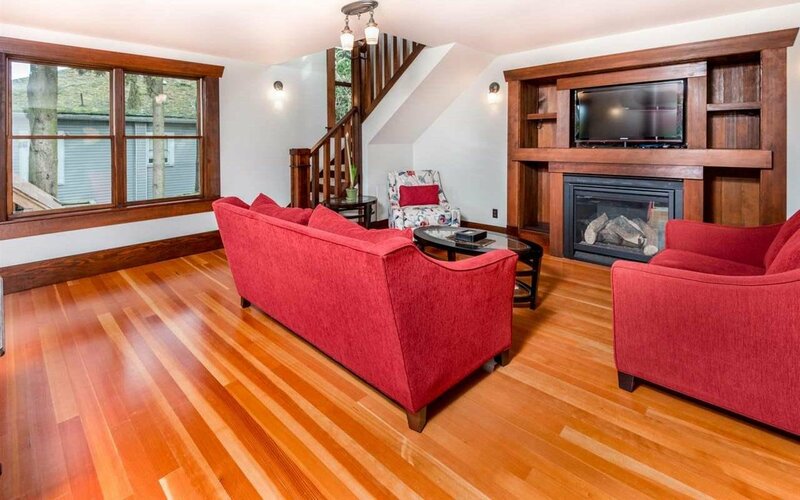 Main floor features beautifully refinished fir floors, coffered ceilings, stained glass windows, a gorgeously updated kitchen w/ quartz counters, stainless steel appliances & new wood cabinets, large formal living & dining rooms, 1 bedroom plus a spacious family room. 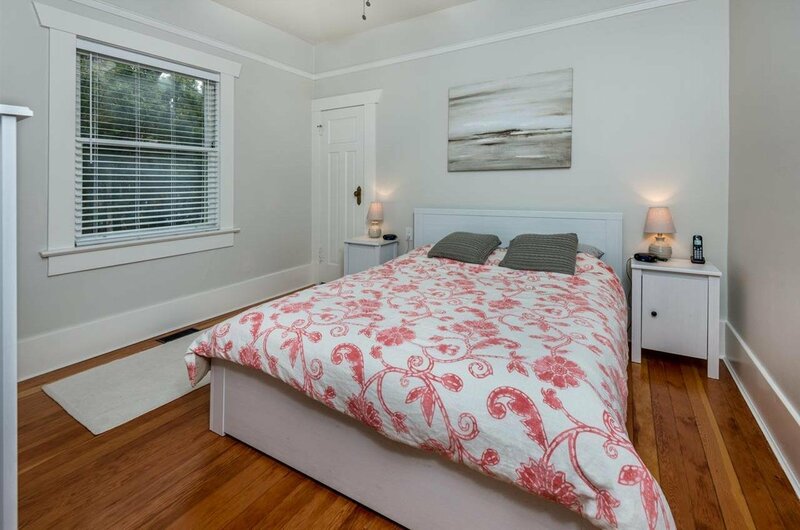 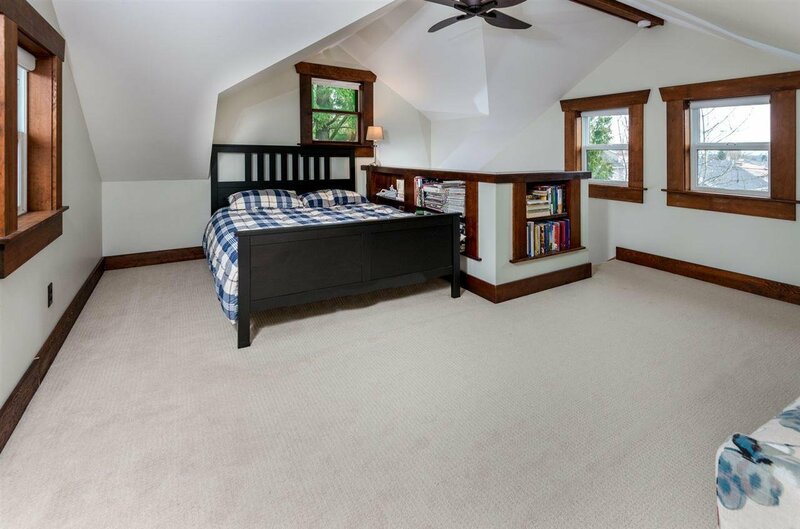 Upstairs a large master w/ walkin closet & huge attic storage. 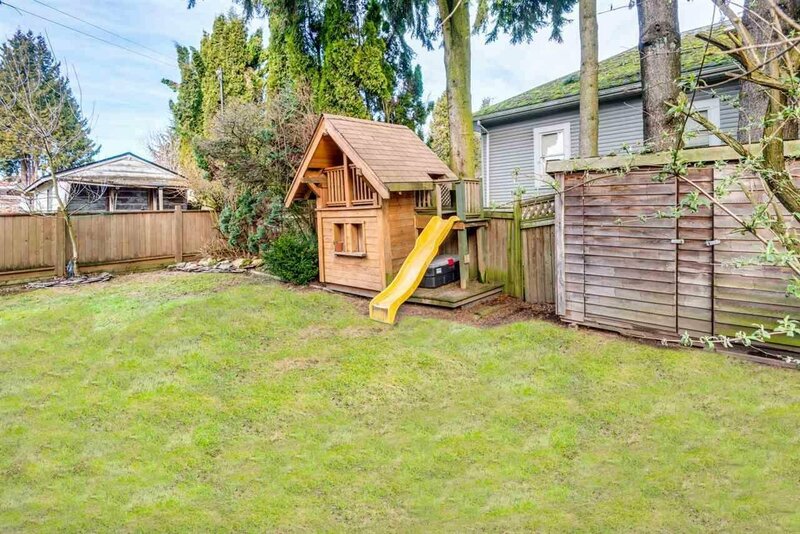 Downstairs has 3 beds, 2 baths & 2 large rec rooms w/ potential to add a suite. 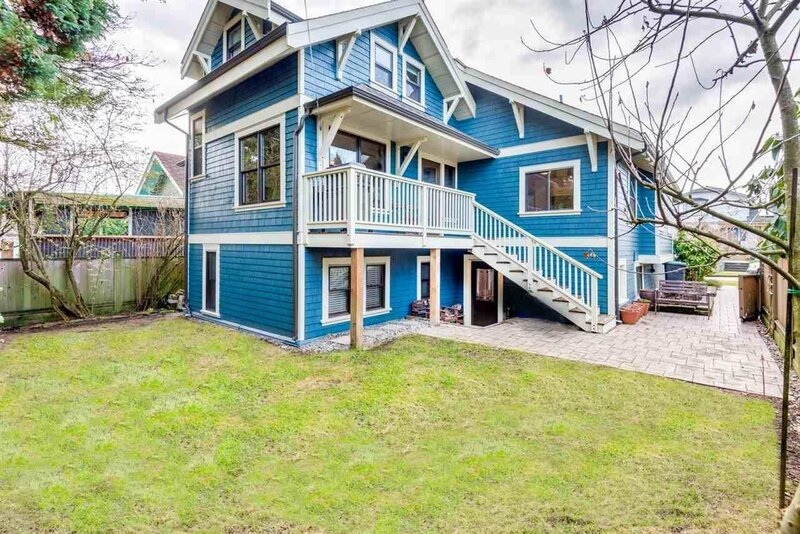 Updated electrical, plumbing, windows, drainage, exterior siding. 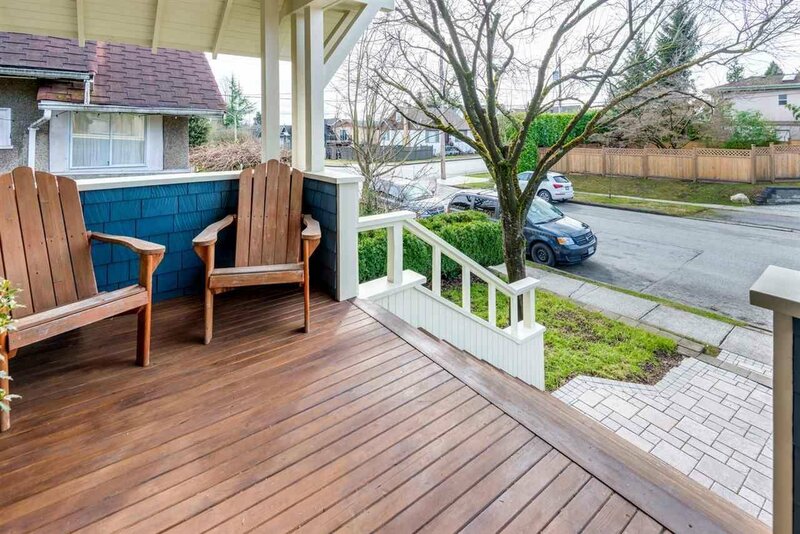 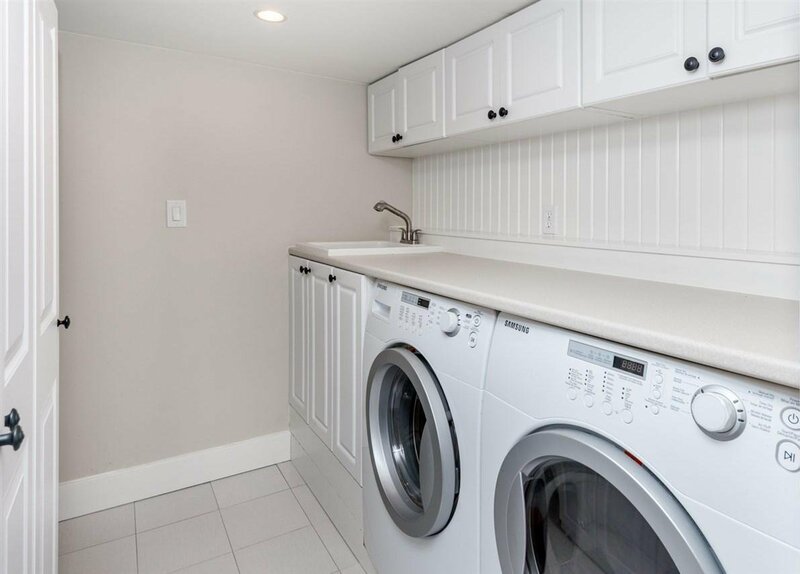 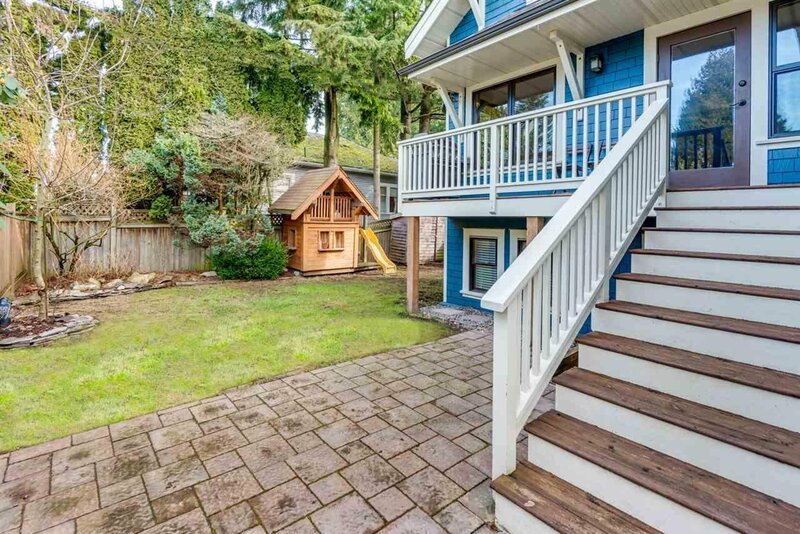 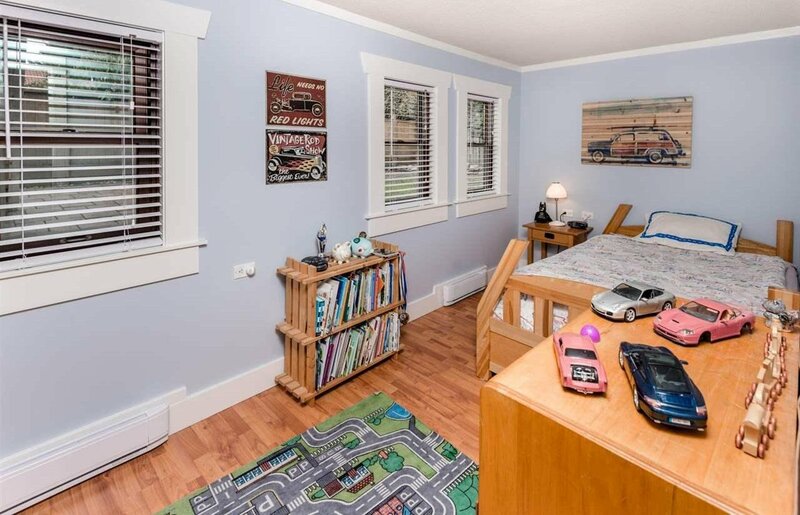 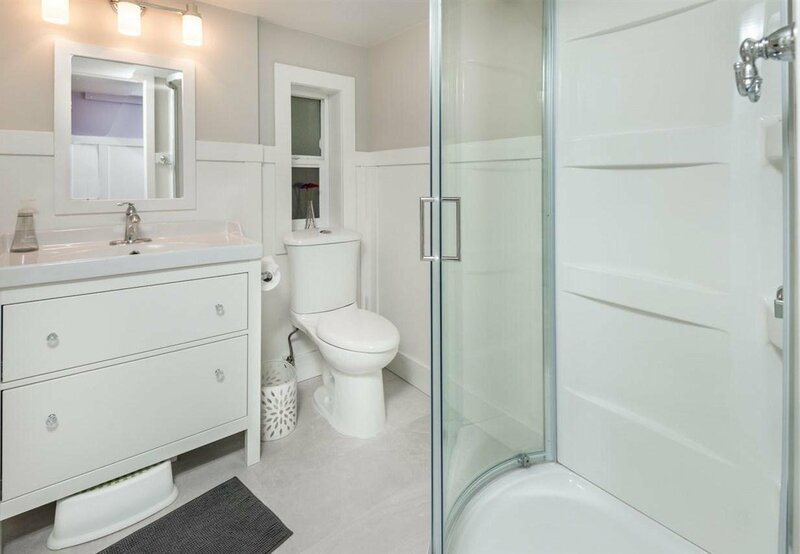 Perfect location for families, just steps to Moody Park, a few blocks to schools, close to groceries, shopping & transit.